If you’re starting to lose your hair, there’s a perfect solution! “Extra” spoke with Dr. John Kahen of Beverly Hills Restoration, who has formulated a new plan to grow hair with the help of platelet-rich plasma. 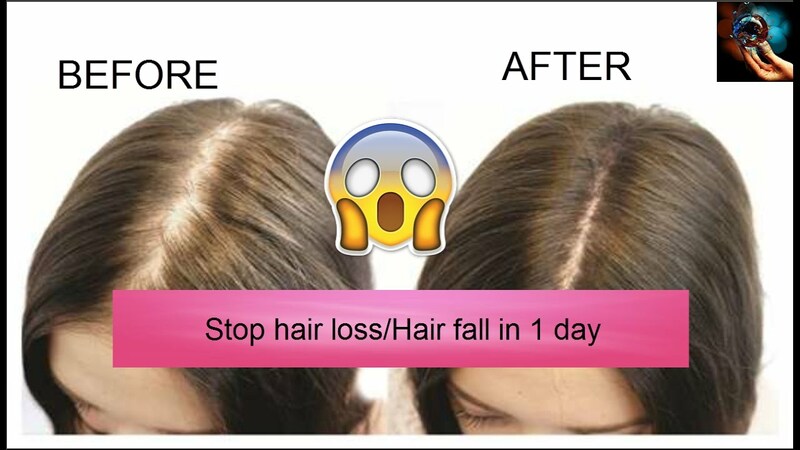 The procedure injects your own platelets into your scalp, which means there is no surgery!